Why print custom presentation folders? They’re great for making a memorable impression, building brand awareness, highlighting your business and products, and marketing your company. 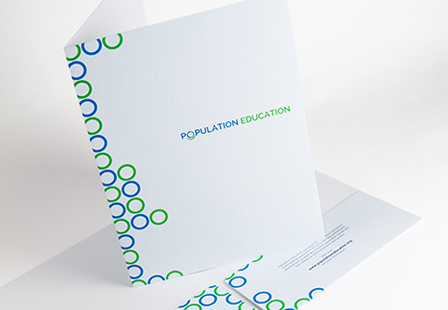 Our 14PT uncoated presentation folder provides a raw and natural feel and is our most environmentally friendly stock. With uncoated stock, the ink is absorbed into the paper, which results in softer, more muted colors. Our Uncoated pocket folders are ideal for organizing all your relevant documents and other marketing materials such as sell sheets, brochures, business cards and more. 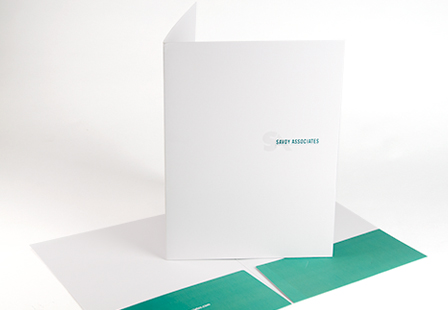 Select from a variety of sizes including our 9”x12” folder and printing options to include a business card or CD slits.